Beet and Brussels Sprout Salad is a warm, roasted mix of the tastiest fall flavors. Cindy’s come up with a cookbook full of stupid-easy recipes with 3, 4 or 5 ingredients perfect for beginning chefs or those who like to KISS (Keep It Super Simple). 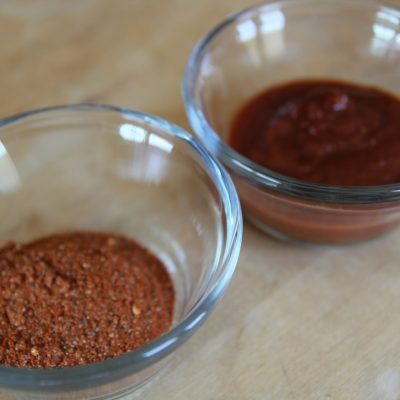 Note: spices, vinegars and salts are not included in the recipe ingredient total. Paleo Takes 5 – Or Fewer releases on October 21, 2014 but you can still pre-order and snag the early bird price that saves you 24%! This recipe is so simple. You’ll bake the bacon, then use the bacon fat to roast the Brussels sprouts and beets. Then, you flavor it up with garlic and add some crunch from the pistachios. Perfection. This Beet and Brussels Sprout Salad is a tasty way to enjoy a warm salad with all the best fall flavors. 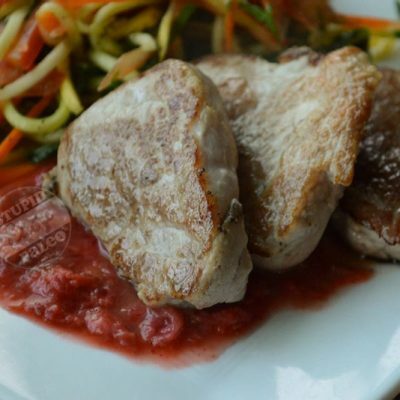 Paleo, whole30, and gluten-free! Arrange slices of bacon on a baking sheet lined with aluminum foil and bake for about 20 minutes in the oven until crispy. When done, remove with tongs and set aside on a plate to cool. Reserve the bacon fat for cooking the vegetables. In a large roasting pan, add in the beets, Brussels sprouts and garlic. Drizzle with leftover bacon fat. Sprinkle with dried thyme, salt and pepper. Mix thoroughly using the tongs. Roast in the oven on the middle rack for about 45 minutes until everything has caramelized slightly. In the meantime, toast pistachios in a small pan over medium heat on the stovetop. Transfer contents of the roasting pan to a large bowl and top with pistachios. Crumble the cooled bacon and add it to the veggies. 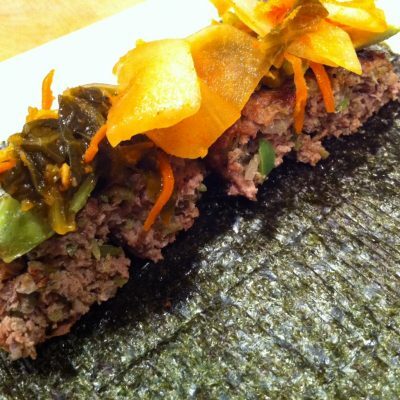 Use tongs to toss it all together. 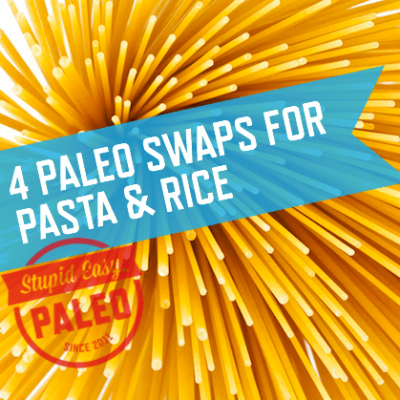 Want to check out more of Paleo Takes 5 – Or Fewer? Go here and click on Look Inside. Pin this Beet and Brussel sprout salad for later! 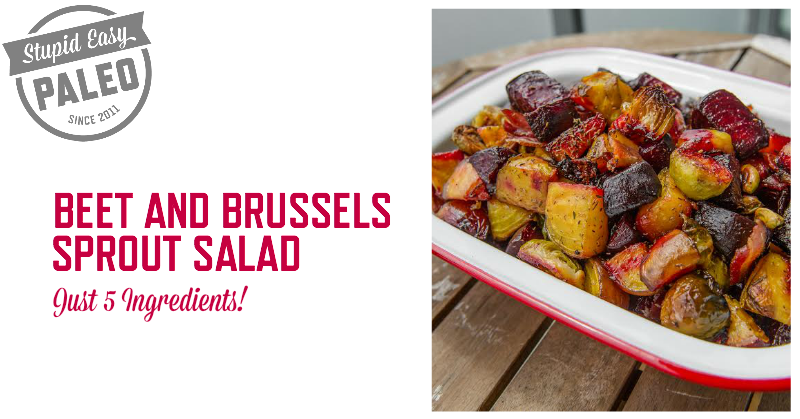 Love this Beet and Brussels Sprout Salad Recipe? Leave a rating and comment below! 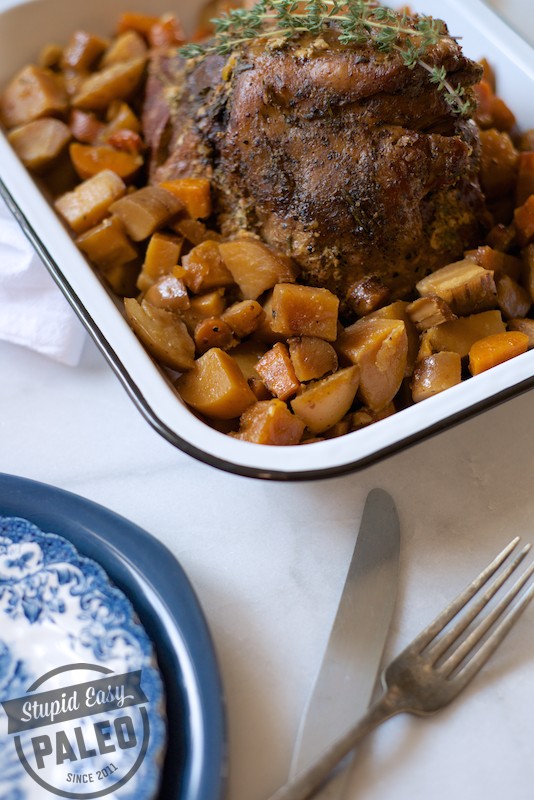 Yes, you’ll crumble it and stir it in with the cooked veggies. This sounds delicious! My question is do you peel the beets first? Do you have to do anything else to the beets before roasting them with the brussel sprouts? I often want to buy beets but I’m intimidated by the roasting process for some reason, I’ve never done it myself because I usually buy them precooked. Looks SO GOOD! Have you tried making this with beets that have already been steamed? Would you adjust the roasting time at all? Hi Courtney! 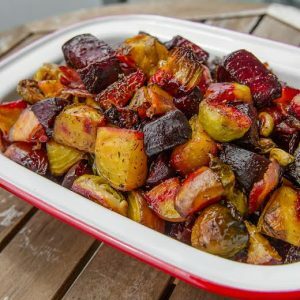 If using roasted beets, I would roast the brussels sprouts according to the directions, then throw the beets in maybe in the last 15 minutes. If you’re not using bacon, what kind of and how much oil would you use to roast them? And is a baking sheet as good as a “roasting pan”? Hi Kelly…I’d probably use 2 tbsp of your oil / fat of choice and yes, a baking sheet works! 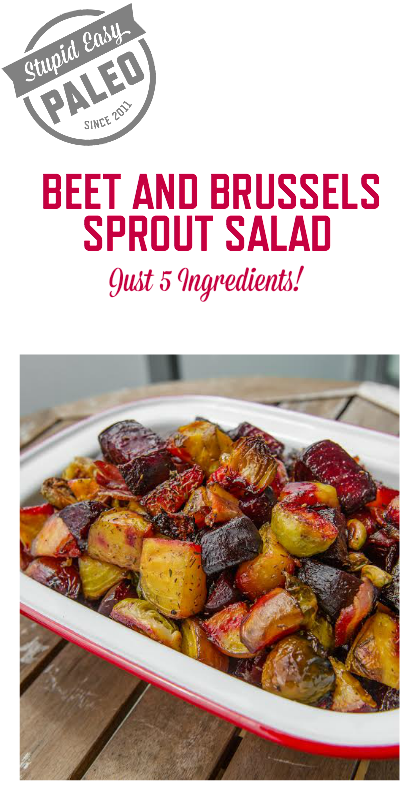 Just wondering what temp you cook the bacon and roast the beets/brussel sprouts at…..
Dear Niki…the recipe states 350F 🙂 hope that helps! I’m having problems printing this from Firefox, Chrome or Safari. Any suggestions? Hi Mel…I’d suggest updating your browser and / or your computer operating system. I don’t provide nutritional information. My best recommendation is to use MyFitnessPal to enter all the information then you can divide it into servings and go from there. 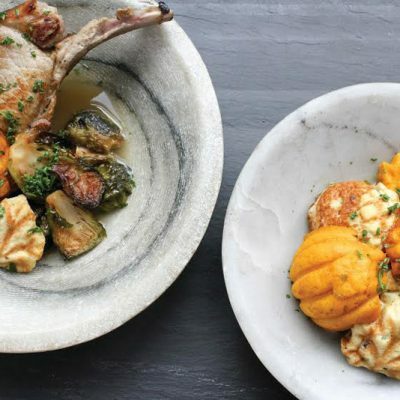 I’m brand new to Paleo (but loving it and the way I feel), and won’t be able to try this until I’m done with my initial cleanse in another week and a half. That said, it looks like it might be complemented by a little dressing; has anyone tried this (and if so what kind), or is it definitely a stand-alone? This was absolutely delish! We are thinking of using it as a side for Thanksgiving. We had the fresh greens from the beets so I served the salad hot over the greens. I think the only thing I may do differently next time is add the garlic before serving. It got a little too toasty in the oven. I think the dish would be good with shallot too. This recipe is a keeper as is, and it’s beautiful! Sweet!! Super glad to hear that, Gigi! What would you think of replacing the bacon fat with coconut oil? You can do that. Most fats and oils can be subbed out interchangeably. The flavor will change but that’s up to your taste buds.